Thank to all our visitors at the Tokyo Nanotech 2015 last January. We hope to see you again soon! TIE is a spin-off of Plejades GmbH and has an exclusive cooperation with eenanoTech. TIE GmbH is supplying a new type of nanoscale carbon material called „Carbon Nanohorns“ (CNH). CNH can be provided by TIE as powder or suspended in purified water. CNH is a unique high purity nano-porous carbon compound. The application of CNH can beneficially influence the properties of many materials like strength, abrasion resistance, friction, elasticity, electrical/thermal conductivity. Respective tests have so far been performed on the properties of Carbon Nanotube (CNT-) materials (so-called bucky papers), on thermoplastic resins and fibres, elastomers/rubber, lacquer, light metals/light metals sinters and ceramics. Click here for detailed information on CNH and our products. 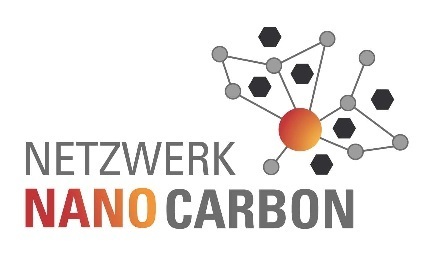 Member of Nano- und Materialinnovationen Niedersachsen e. V.